OSAKA - Japan forward Takashi Usami will join Augsburg on a four-year deal from Gamba Osaka subject to a medical later this month, the German side announced Monday. Usami, set to hold a press conference on Tuesday, has scored five goals in 16 league games this term for Gamba and netted in each of the last three. His final game will be at home to Nagoya Grampus on Saturday when a post-match ceremony is scheduled. The 24-year-old has previous experience in the Bundesliga, making his first move to Europe at the age of 19 on loan to giants Bayern Munich in 2011, when he was restricted to three league appearances. 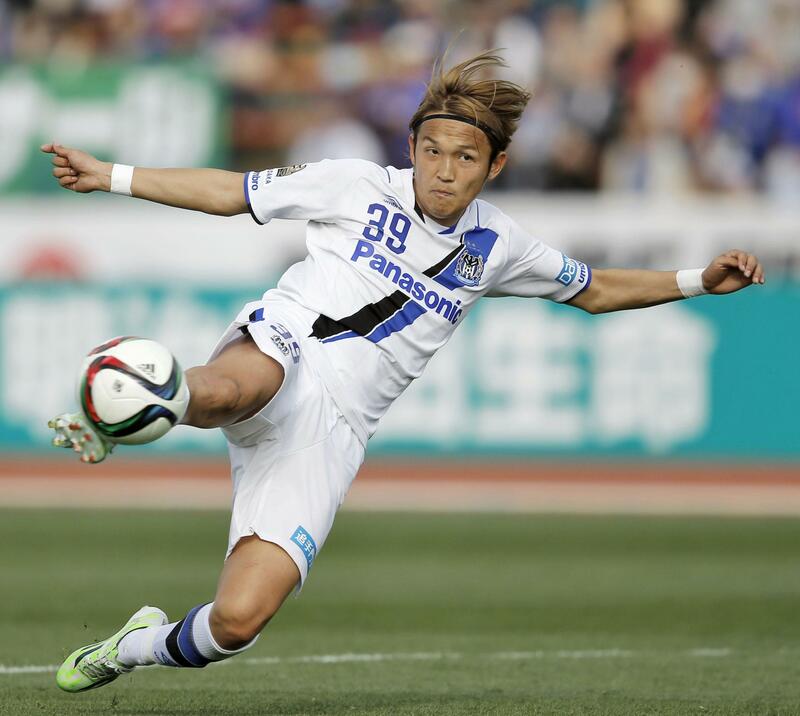 Usami moved to Hoffenheim the following season on another loan deal and netted twice in 20 games before returning to Gamba in 2013, then in Japan’s second tier. He helped his boyhood club return to the top flight at the first attempt with 19 goals in 18 games. The fleet-footed dribbler kept his form in J1 in 2014, scoring 10 league goals in 26 games as Gamba claimed a remarkable domestic treble. “I continued to follow the Bundesliga from Japan and FC Augsburg have developed massively in the past few seasons. I am very pleased to be back in the Bundesliga,” Usami said in a statement on Augsburg’s official website. 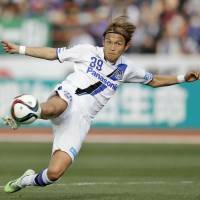 Usami made his Japan debut in March 2015 and has three goals in 16 games to date. Augsburg, which ended the past campaign 12th, previously had current Bursaspor midfielder Hajime Hosogai.